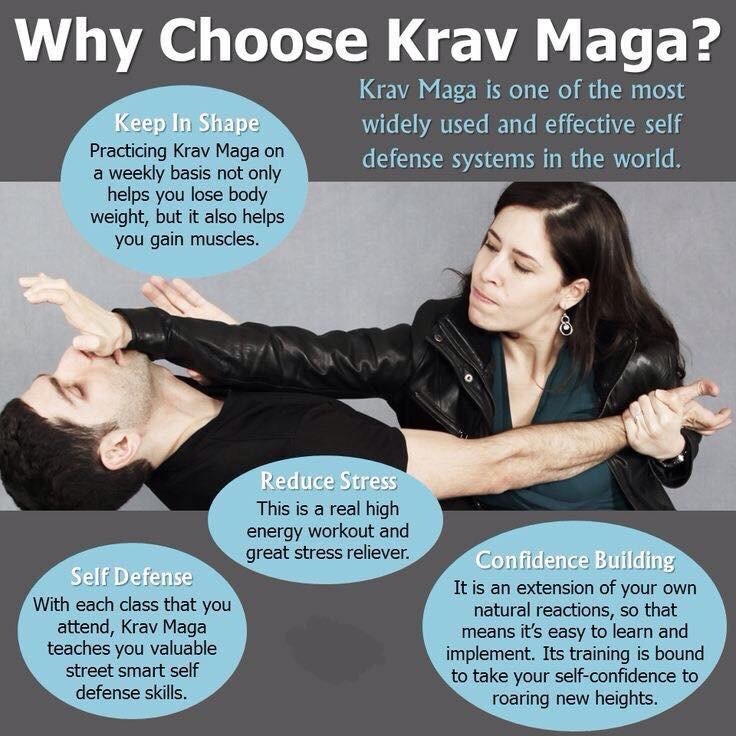 Krav Maga is the world’s most effective self-defense system. Krav Maga is not a sport. It is about becoming fit and being ready to deal with unwelcome situations - whatever they may be. All techniques are based on the natural responses of the body and all exercises are adaptable to all ages and abilities! So come along and get fighting fit while having fun with like-minded others. Book a beginners class today! Saturdays 9-10am for ages 5-10. Saturdays 10-11am for ages 10-13. Ages 13-16 are welcome to the adult class with a parent or a guardian. For more information, visit www.scotkravmaga.co.uk. If you have any questions, you can contact us by email at info@scotkravmaga.com, on Facebook by clicking HERE, or by calling Barbara at 07825472313. *Offer valid for Trial Classes booked before 05/01/2019 and used by 31/01/2019. No refund available. **Membership must be purchased for January or February 2019. 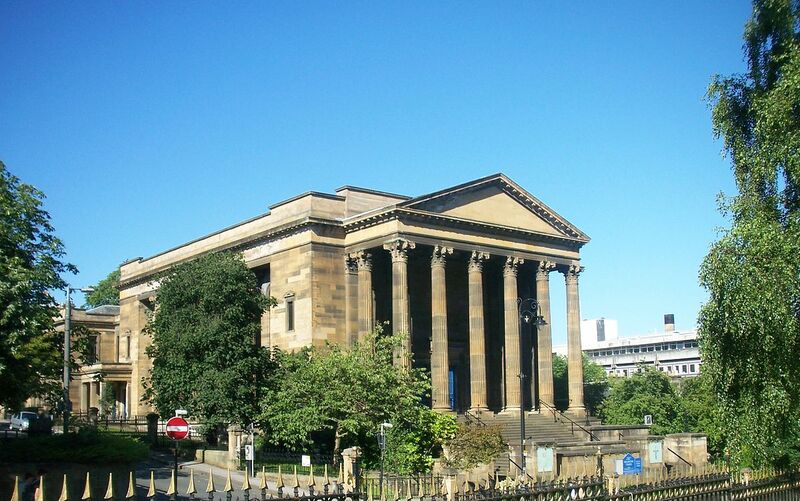 New venue secured at the Wellington Church in Glasgow West End! Details coming soon! To register your interest, send us a message at info@scotkravmaga.com or call us at 07825472313 and we'll keep you updated! These induction courses are designed to give the student the basic skills required to gain a fundamental understanding of Krav Maga, the world’s most effective self-defense system. Each course is limited to 30 places! Book Now! Only £30 for students! Kids Classes in Newton Mearns! SKMS is delighted to announce new places to it's popular Saturday morning self-defense class for Kids! Parents are welcome to join our Adult class held simultaneously by another instructor. For only £25/month bring your child along for an hours self-defense training, where they can build their self-confidence learn useful skills that'll benefit them all their life while they're having fun and running off their weekend energy. Krav Maga kids are for ages 5-13. The classes are designed to teach the kids the mental and physical self-defense they need while growing up in an increasingly dangerous world to ultimately become a strong and confident adult. Krav Maga is a super skill – benefits your child and everyone around. All kids classes are taught through games and activities and are designed to be inclusive to all children. Classes are divided into two age groups: 9-10am for ages 5-10, 10-11am for ages 10-13. For our junior program for ages 13+ please contact Barbara on 07825472313. About Krav Maga: Krav Maga is a Self-Defense System incorporating a wide combination of techniques – from Western Boxing and Wrestling to Eastern Martial Arts. Krav Maga is not a sport. 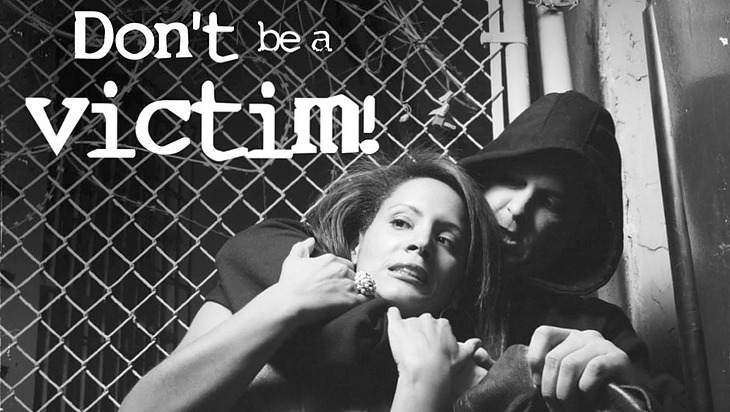 It is about being aware and able to deal with unwelcome situations – whatever they may be. Our teaching method uses real-life situations to demonstrate a threat, recognizing the problem and reacting with the correct solution. The techniques are based on natural ability so reactions become instinctive. It is suitable for all ages and abilities. Techniques at our kid's classes are age appropriate and taught through games. New Class in Renfrew! Adults and Kids Class also available! SKMS is delighted to announce the opening of its new Krav Maga classes from the end of April at David Lloyd Renfrew. No gym membership required, this is a stand-alone class. Places are limited, book yours now! Visit: https://www.eventbrite.co.uk/e/new-self-defense-krav-maga-classes-in-renfrew-adults-and-kids-welcome-tickets-44672488616 Krav Maga is a Self Defense system that teaches techniques based on natural reflexes of the human body. It is a discipline that is easy to learn but takes years of hard work, practice and real dedication to master. Therefore it can be started as a child or as a complete beginner, no previous experience of any martial art, boxing or fitness based activity is required to begin learning Krav Maga. You will become fit while training and pushing yourself to your own maximum. Krav Maga techniques cover a wide variety of situations. Come along and you are guaranteed to learn something new every class that will benefit you in your everyday life. Krav Maga is designed to improve self-confidence, awareness, general safety and respect towards oneself and others. These classes are charged on a monthly basis and family discount is available upon request. Kids Classes will run 11.30-12.30 for ages 5-13 alongside the adult class. For ages 14+ please contact Barbara on 07825472313 or email info@scotkravmaga.com to discuss our Junior Program. Stay Safe! 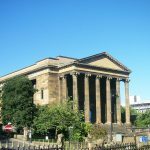 Beginners course at Glasgow Uni! Mixed Adult: Monday, 29th of January. Runs for 4 weeks on Mondays. 5.30-7pm. Women only: Thursday, 1st of February. Runs for 4 weeks on Thursdays. 5.30-7pm. These induction courses are designed to give the student the basic skills required to gain a fundamental understanding of Krav Maga, the world’s most effective self-defense system. Each course is limited to 30 places! SKMS – Trained by the best to be the best. Self Defense Classes in January with SKMS! New Year, New You! Scroll for tickets and information! Join the fastest growing craze in Scotland! This 4-week Krav Maga course for beginners will teach you essential Self-Defense skills, including awareness, prevention, and various techniques. Boost your self-confidence, get fit, stay safe and join a truly supporting and fun community! Make it a New Years Resolution and book your place now so you can't let yourself down when the new year comes! Learn Krav Maga, stay safe, boost confidence, achieve weight loss become strong and fit while having fun - New Year, New You! The course will offer high-intensity classes with sensitivity to different fitness levels, all welcome and encouraged! The curriculum covers awareness, prevention and how to use your natural and instinctive responses when reacting to potential and real-life situations. Not only will participants benefit from the direct content of the course but will also enjoy the fun and fitness associated with this very special life skill! Thursday, 4th of January. Runs for 3 months on Thursdays. 6-7pm. Wednesday, 10th of January. Runs for 3 months on Wednesdays. 6-7pm. These classes designed to give the student the basic skills required to gain a fundamental understanding of Krav Maga, the world’s most effective self-defence system, to improve intermediate skill and strengthen advanced skills. Places are limited to 30 people per class! Book Now! Self Defense Classes in January with SKMS! New Year, New You! Perfect gift for yourself, a friend or a family! FAQ: !! !No need to be a member of David Lloyd to attend our course!!! Monday, 8th of January. Runs for 4 weeks on Mondays. 7.30-9pm. This induction course is designed to give the student the basic skills required to gain a fundamental understanding of Krav Maga, the world’s most effective self-defense system.The course is limited to 30 places! Book Now!